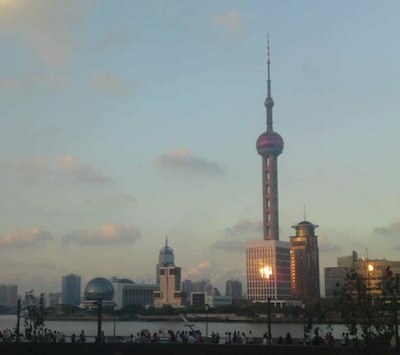 Walk The Bund in the early morning as kites circle the sky above you. Luxuriate in the zen haven that is your hotel. Relax and let go as the massage masters of the Dragonfly Day Spa work the tension out of your feet and your whole body. Enjoy a Snow Flower cocktail on a garden terrace.